The 91st Annual Academy Awards will air Feb. 24 on ABC. The Academy unveiled its 2019 Oscar nominations early Tuesday morning, with The Favourite and Roma leading all films with 10 nods apiece. Both movies are nominated for best picture for the 91st Oscars alongside BlacKkKlansman, Black Panther, Bohemian Rhapsody, Green Book, A Star Is Born and Vice. A Star Is Born and Vice also were dominant in the 2019 Oscar nominations, earning eight apiece, followed by Black Panther with seven, BlacKkKlansman with six and Bohemian Rhapsody and Green Book with five each. Meanwhile, in the directing category, Spike Lee earned his first-ever best directing Oscar nom for BlacKkKlansman, while A Star Is Born director Bradley Cooper was among the snubs, though he did earn a best acting nomination. Lee will vie with Alfonso Cuaron (Roma), Yorgos Lanthimos (The Favourite), Adam McKay (Vice) and Pawel Pawlikowski (Cold War) for the honor of best director at the 2019 Oscars. The Oscar nominations announcement took place at the Academy’s Samuel Goldwyn Theater, with Kumail Nanjiani and Tracee Ellis Ross hosting. The 91st annual Academy Awards will be presented once again at the Dolby Theatre at Hollywood & Highland Center in Hollywood. The show will air live Sunday, Feb. 24, on ABC. A full list of nominees follows. Keep up with all the latest news and analysis leading up to the 91st annual Academy Awards here. Melissa McCarthy (Can You Ever Forgive Me? 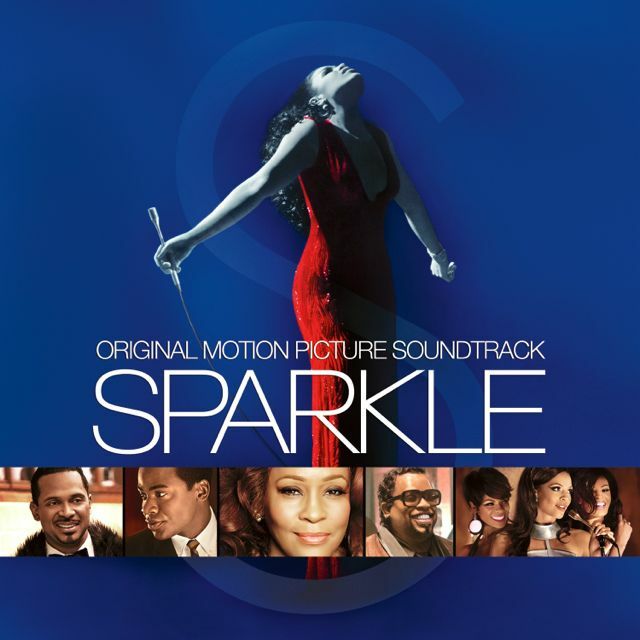 Los Angeles, CA (June 11, 2012) – This summer, celebrate the era of Motown with Sparkle: The Original Motion Picture Soundtrack, available July 31st from RCA Records. A remake of the 1976 classic, the highly anticipated film stars pop superstar Jordin Sparks and the late Whitney Houston and is directed by Salim Akil (Jumping The Broom, Soul Food). Sony Pictures will release Sparkle in theaters nationwide on August 17th. Featuring the final recorded performances from the late music icon Whitney Houston, the 13-song soundtrack also includes tracks from pop superstars Jordin Sparks and Cee Lo Green including “I’m A Man,” “Hooked On Your Love,” “Look Into Your Heart” and many more. “Celebrate,” a fun, up-tempo, feel good track produced by R. Kelly featuring Sparks and Houston, is the first single from the film with Whitney’s soul-stirring take on the gospel classic “His Eye Is On The Sparrow” as the soundtrack’s second single. Sparkle is the story of a musical prodigy who struggles to become a star while overcoming issues that are tearing her family apart. From an affluent Detroit area and daughter to a single mother (Whitney Houston), Sparkle (Jordin Sparks) tries to balance a new romance with music manager Stix (Derek Luke) while dealing with the unexpected challenges her new life will bring as she and her two sisters (Carmen Ejogo and Tika Sumpter) strive to become a dynamic singing group during the Motown-era. Also starring Mike Epps, Omari Hardwick and CeeLo Green. Directed by Sam O’Steen (The Graduate, High Risk, Kids Don’t Tell), the original Sparkle came out in 1976 and starred Irene Cara, Lonette McKee and Philip Michael Thomas. The gold-certified soundtrack featured Aretha Franklin in place of the film’s actresses and produced her #1 R&B hit “Something He Can Feel.” The film and soundtrack’s success inspire many Broadway musicals today.